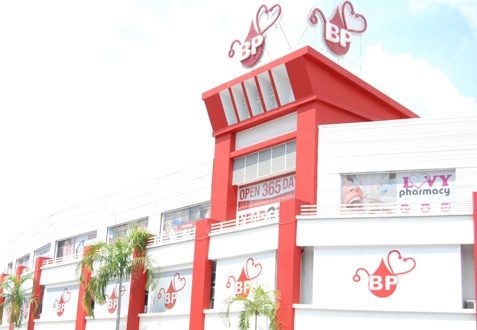 BP Healthcare Group, the leader in Malaysia healthcare industry, have over 30 years of expertise, infrastructure and professional track records to backed our growing reputation. Our services and products will be available nationwide through our network of over 60 diagnostic centers. Upon visiting our outlets, service of the highest standards from competent professionals is what you will experience. Our sleep solution’s team consisting of qualified medical doctors, sleep technician, qualified nurses and trained sleep product specialists that will offer you an accurate diagnosis and provide you with personalized sleeping device to meet your needs. We aim to deliver professional and affordable services to help you get the rest you deserved.